An international Catholic foundation providing relief to the suffering Church. 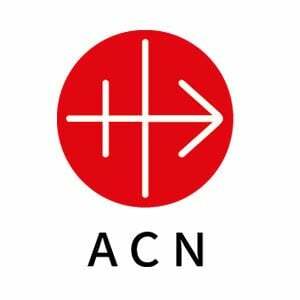 Founded in 1947 and recognised as a pontifical foundation in 2011, Aid to the Church in Need supports Christians who are persecuted, oppressed or in pastoral need. Over 200 million Christians worldwide cannot freely exercise their faith. Christians are persecuted, discriminated against or oppressed in more than 40 countries. In these places the Church’s infrastructure and the human dignity of the faithful cannot be self-maintained. Aid to the Church in Need engages in projects at the request of Catholic bishops and religious superiors who have nowhere else to turn. The organisation is not funded by Church or Government but is completely reliant on its 500,000 benefactors worldwide who collectively raise $200 million each year for over 5000 projects in 150 countries. This organisation is not a service of the Archdiocese of Sydney. Please direct any query to the organisation directly.